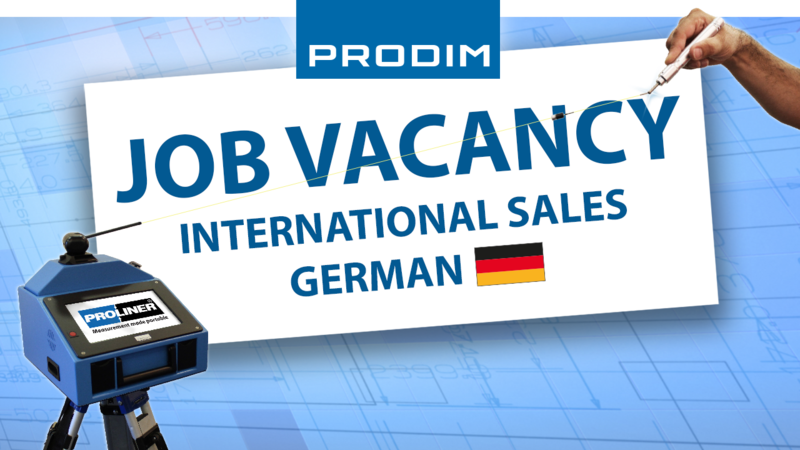 We are looking for new ambitious and talented people to strengthen our sales force. A very competitive remuneration package that reflects the responsibilities and duties of the position as well as the skills and abilities of the candidate for this role. Benefits such as company’s car, mobile phone and laptop are included in the package. Constant training and guidance on technical issues as well as sales techniques. An international role within a motivated company in which people cooperate in an informal way in an organization that is continuously growing. A place where your talent and qualities are appreciated and rewarded.